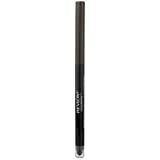 Check out total 12 colors! 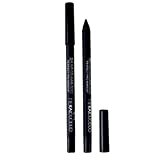 High capability of WATERPROOF, Luismia Essence Eyeliner Pencil can make durable makeup after longtime working. 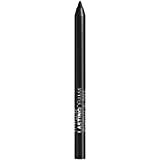 ULTRA BLACK make your eye sparkle and charming, easy to make eyeliner wing. 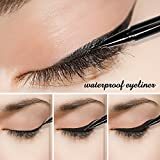 Eyeliner pen can be sharpened by a sharpener, don’t use knife to sharp the pen because the pen is so soft.And don’t embed on the eyeliner pen bottom avoid blocking the cap. 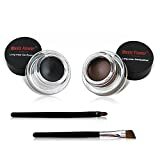 Soft eyeliner, easy to painting flowing lines,it goes on smoothly without tugging at your eyelids.even your a makeup starter, you will fall in love with this kind of eyeliner pen. Can be remove by special eye removal cleanser.